Now it may be time to think about changing from your Salonium system. It has come to our ears that they will soon be closing and all their users will be moved to another system with a different payment structure that may not suit the old users of Salonium. 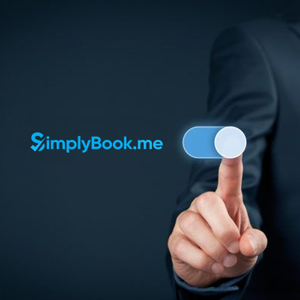 SimplyBook.me is a very affordable alternative to Salonium with incredibly many features to select from that can grow with you. It suits any service that you may be providing and gives you access to tools that you may not even have known existed and that will help you to grow even more and faster. Check out SimplyBook.me right now as the alternative to Salonium.